The voracious grapevine killer, phylloxera has decimated vineyards around the world. But South Australia is one of the few places that remains free of the mite. 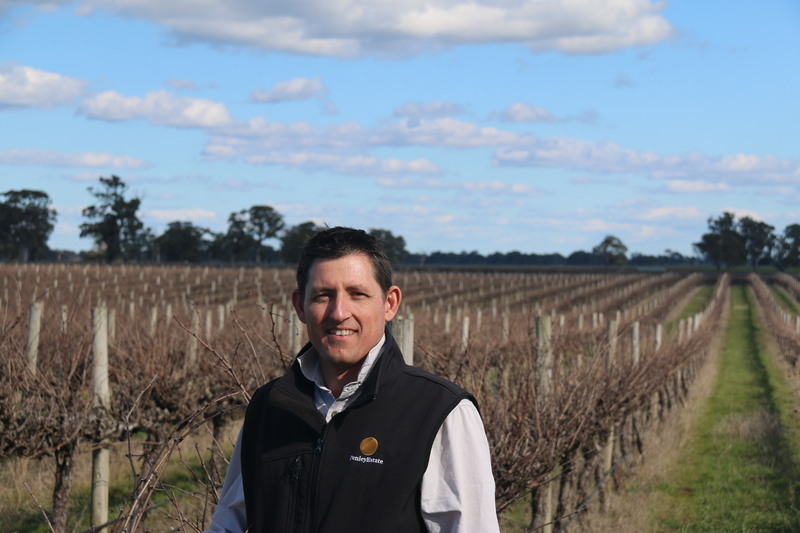 It stands to reason then that SA vineyard owners and managers are determined to keep it at bay. 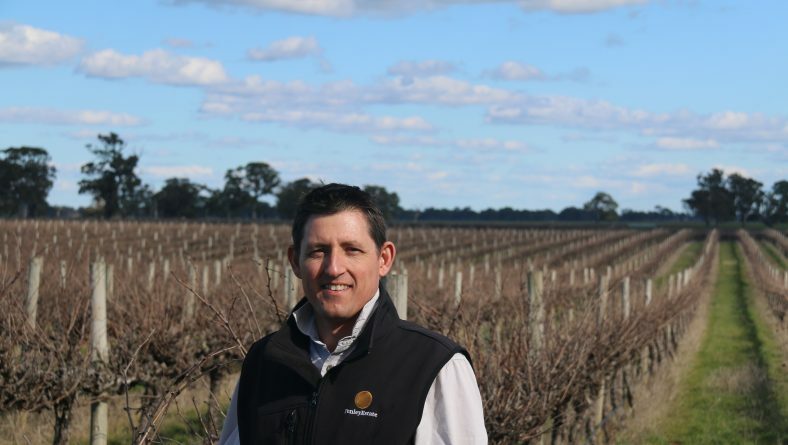 Penley Estate is a 100-hectare winery just 20 kilometres inside the South Australia border. With vineyards established on own-rooted vines which are susceptible to phylloxera, the company is super vigilant about ensuring the pest gets nowhere near the property. A key component of farm gate hygiene, which reduces the risk of unwanted entry of pests and weeds, is understanding who’s coming, going and where they’ve been. Contractors and their equipment, especially if coming from interstate, pose a risk and are a good example of frequent visitors who not only need to be inducted to a site, but whose visitation should be recorded. Penley viticulturist Hans Loder, while understanding this need, was finding it near impossible to ensure everyone coming on-site was signing in, let alone getting inducted, as they were required to. The problem was that the visitor sign-in book had no natural home on the site. The layout of buildings on the property, with separate areas for the winery, vineyard and cellar door sales, meant there was no appropriate place to put the hard copy visitor book where contractors and visitors could easily find it. Consequently, sign-in compliance was low. Knowing who’s arriving on-site provides Hans with the opportunity to raise the topic of farm gate hygiene with a visitor. It also allows their vehicle to be checked for clumps of mud (a potential hideaway for weed seeds or worse, phylloxera), that if coming from interstate to ask whether they’ve been in a Phylloxera Infested Zone (PIZ) or Phylloxera Risk Zone (PRZ) and that they’ve adhered to increasingly stringent quarantine measures as they’ve crossed state lines. While researching potential systems to bring Penley’s overall site Occupational Health and Safety management into the modern era, Hans heard about Zero Harm Farm from a colleague. The company investigated, bought the system and began rolling it out over several months from September 2018. The spin-off benefits of tracking site visitation and farm gate hygiene were quickly realised. Now fully operational, Hans says it has been a step-change for sign-in and induction compliance, estimated to now exceed 90 percent. Visitors sign in via an web app on their phones which immediately alerts the company’s managers that someone is on-site. The live update is a big help in avoiding a potential farm gate hygiene breach and keeping phylloxera at bay. New visitors to the site then go through a 20-minute induction that previously meant going to the office, finding a quiet place and pulling out the hard copy induction templates. Now, they can view it on any device they choose, including their phones and even induct remotely, prior to arriving at site. But sign-in compliance isn’t the only feature that Hans appreciates. The Hazard Map is another which is now readily available to all visitors to site, once inducted. This in conjunction with the “Temporary Hazard” feature allows him to let staff and visitors know where on the property machinery might be operating, where chemicals are being sprayed or even to warn of a pile of gravel dumped in the contractor carpark! A hard copy of the hazard map along with a chemical manifest is kept at the main gate, secure in a PVC tube, in case emergency services such as the fire brigade need access to the property in an emergency. This allows them to immediately pinpoint potential danger areas. As well, hazards, incidents and accidents can be easily recorded so required action can be taken. A system-wide dashboard provides real-time information on all aspects of health and safety for the company; especially useful with the head office 400km away!